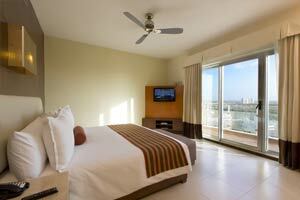 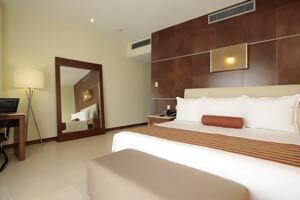 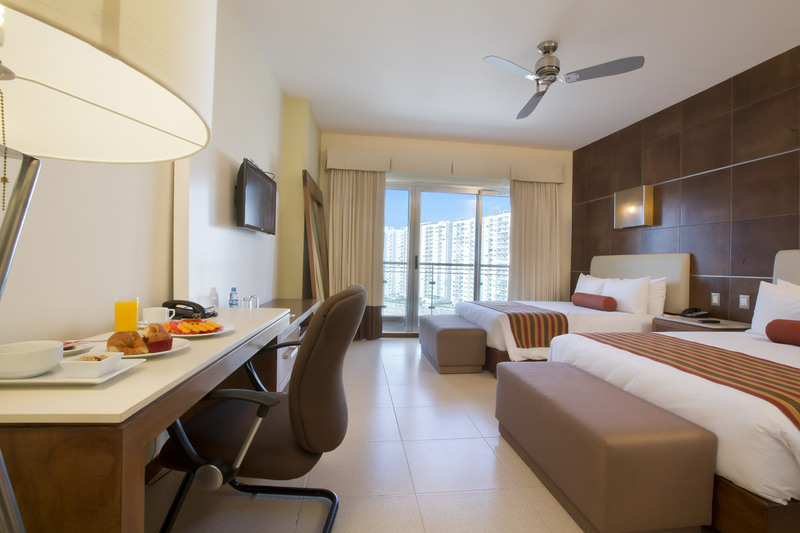 The 196 rooms at the Krystal Urban Cancun Hotel represent the widest range of opportunities for rest and relaxation you will find in the center of Cancun. 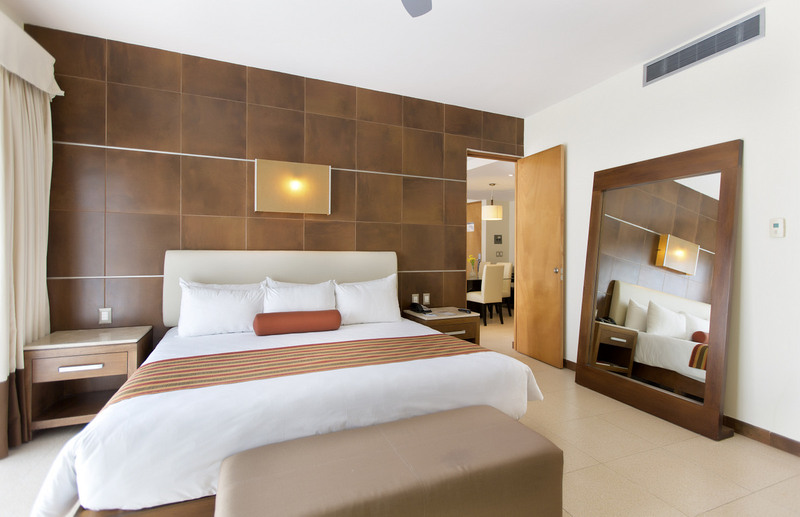 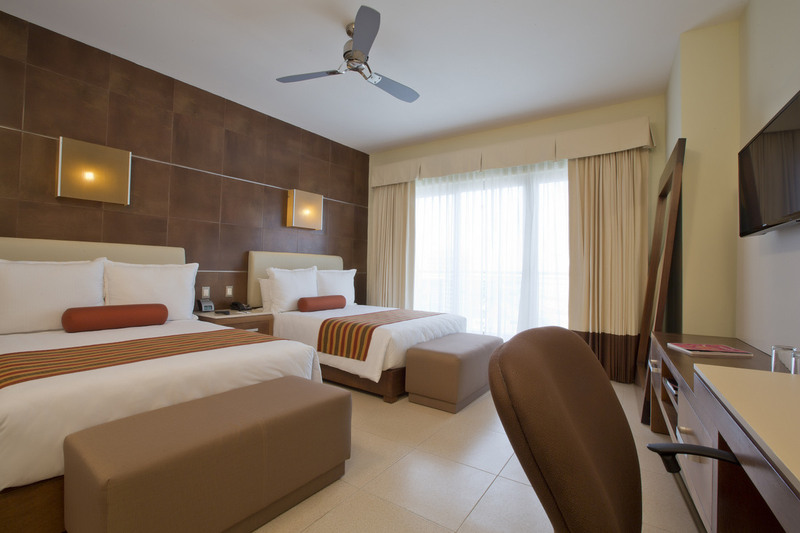 With careful design and spotlessly clean, their spacious rooms are modern, well located and with natural light to enable all our guests to enjoy the traditional capital of the Mexican Caribbean. 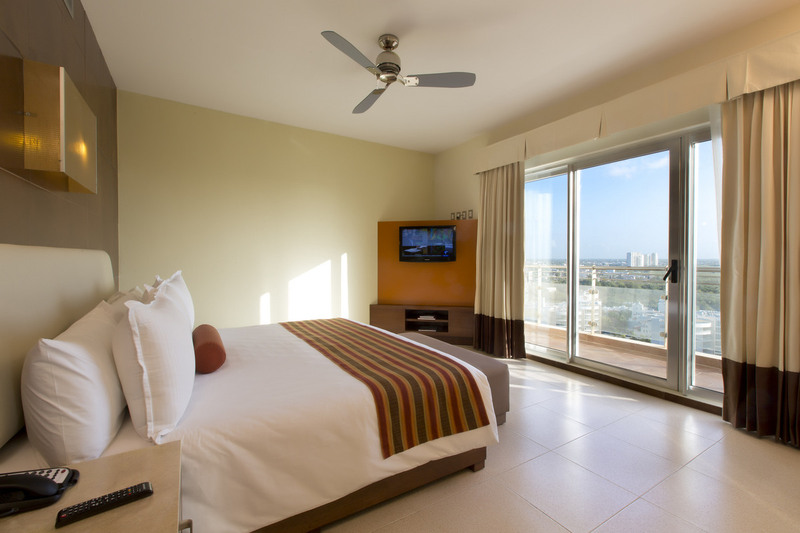 Extensive and thought out for sharing a stay in the center of Cancún, the suites of Krystal Urban Cancun Hotel are perfect for families, couples or executives. 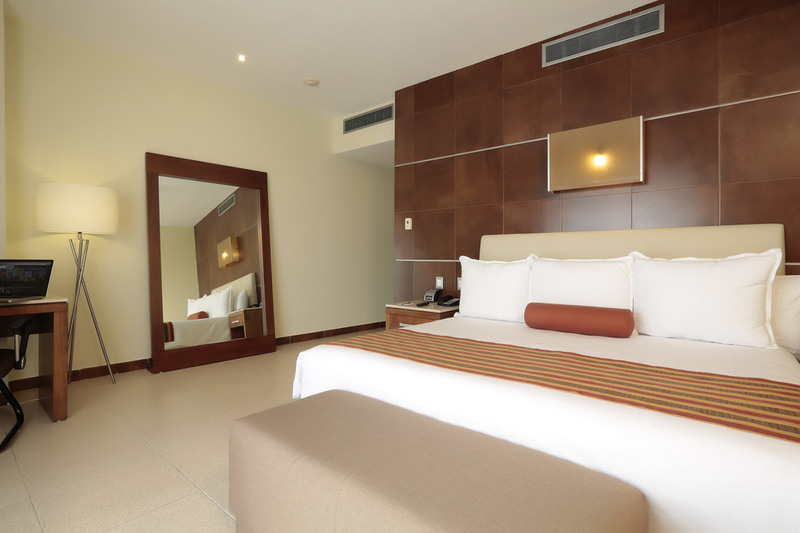 They offer a main bedroom with king bed and another connected room with 2 full beds.